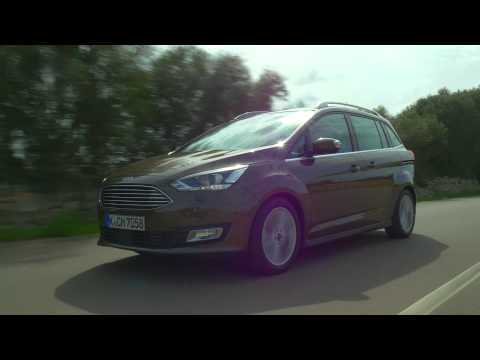 Reliable, efficient and remarkably flexible, the all-new Ford C-MAX is a family-friendly MPV with an abundance of style and charisma eagerly awaiting its next adventure. While Race Red is the standard body colour of the C-MAX, there are also a number of premium hues available including Frozen White, Magnetic, Diffused Silver, Moondust Silver, Shadow Black and Chrome Blue. There are also two body styles - the smaller five-seater and the larger Grand C-MAX which can seat seven people with ease. Both benefit from the 2015 facelift which includes a new front nose and come in three trim levels – Zetec, Titanium and Titanium X. 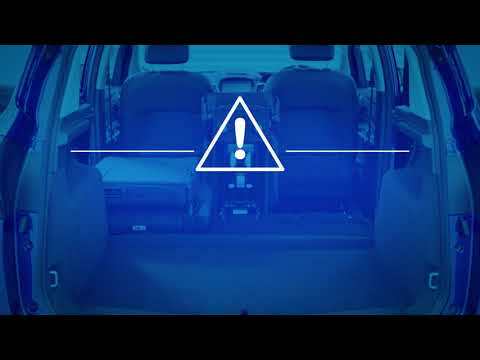 Step inside the C-MAX and you’ll discover a wonderfully spacious interior with an ultra-modern design. Talking points include the piano-black centre console, smart dials and high-quality materials which show how every element of the cabin has been meticulously thought through. Entry-level models come with a range of impressive equipment as standard including air-con and a DAB radio. Titanium models benefit from extras such as automatic lights and wipers, while the range topping Titanium X boasts a panoramic sunroof, part-leather heated seats and more. Fun to drive and easy to handle, offering a surprisingly sporty performance for a practical MPV, the C-MAX enjoys electrically-assisted steering which is effortlessly responsive. The front wheel drive system offers excellent grip, with the 1.0 EcoBoost engine giving superb performance whether you’re navigating inner city traffic or putting your foot down on the motorway. There’s also a range of economic and powerful diesel engines depending on your driving style and preference. The C-MAX was built with comfort in mind, showcasing a spacious cabin with plenty of leg and head room. As for technology, expect all the mod-cons with the C-MAX now fully equipped with the SYNC 3 infotainment system with an optional sat nav.  Fast, smooth and with smartphone pinch and grab functionality, SYNC 3 also features Apple CarPlay and Android Auto for optimum connectivity. The Ford C-MAX has been awarded the maximum five-star NCAP safety rating and comes complete with a wide range of safety features including airbags throughout and a tyre pressure monitor as standard. The optional Driver Assist Pack also comes with Lane Departure warning and Traffic Sign Recognition helping to keep you safe out on the road. If you like the sound of the Ford C-MAX or Ford Grand C-MAX , contact M53 Ford to find out more or to arrange a test drive. Get a free valuation or make a direct enquiry today.